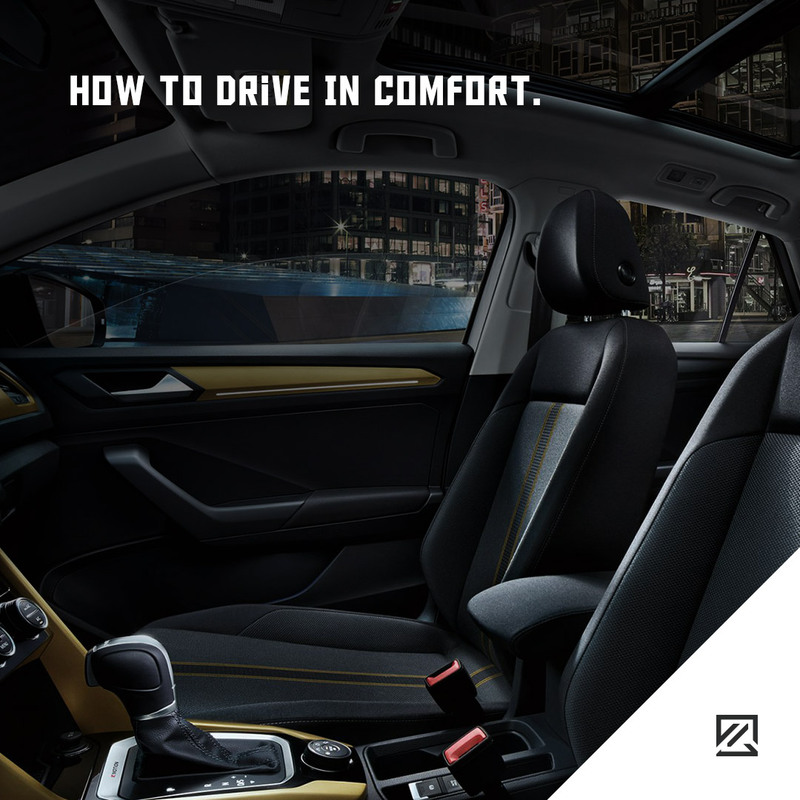 Whether you are a frequent commuter or find yourself regularly doing long journeys in your car, the chances are you are not doing it comfortably. While we often consider the ergonomics at work, we neglect the places where we can really make a difference, such as when we’re driving. So how can you make sure you feel comfortable when driving and don’t feel achy after a long drive? For anyone that drives for more than 20 hours a week has a great risk of developing back pain. Furthermore, 9.7% of older people find it difficult and uncomfortable to get in and out of their vehicle. Other problems when driving include reaching to close the boot, adjusting the seatbelt and headrests. These issues can lead to pins and needles, stiffness, aches and chronic back pain and spinal issues. What is the best ergonomic condition for driving? Firstly, you must have sufficient head height while still providing you with a good view of the road. Secondly, your seat height must be at a position where your hips are at the same height as your knees. Thirdly, the seat must be close enough to the pedals so that you can easily push down the pedals fully. If possible, you should move your seat to ensure your thighs are supported so that there is less pressure on your knees. Should your vehicle have lumbar support, this should be in place to comfortably fill the arch of your back, without making your over-arch or have a gap between the arch of your back and the seat. If your steering wheel is adjustable, this should be brought down so that it is easy to reach and doesn’t obstruct the view of the road or anything vital on the dashboard. The head restraint must be as high as the top of your head to avoid whiplash injuries. If possible, the headrest should be angled slightly, so it is as close to the rear of your head. When driving, try to roll your shoulders so that they relax down and are not tense and up at your neck. Remember that the palms of your hands must be lower than your shoulders. One of the things that most drivers forget is that to stay comfortable during a long trip is to take a break every two hours of driving. This break should be fifteen minutes long and give you a chance to walk, stretch and readjust your driving position as needs be.